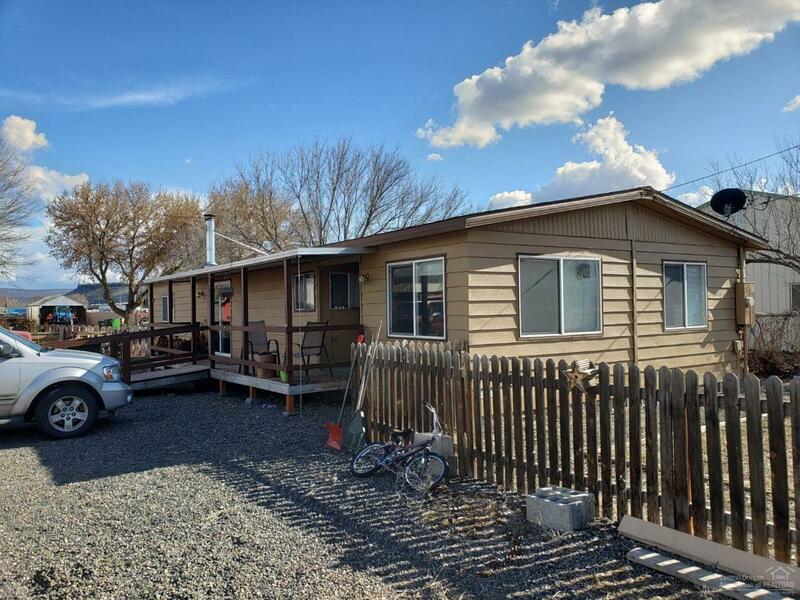 On the outskirts of Prineville this manufactured home is in a C2 zone offering a variety of possibilities. Large lot and US Hwy 26 frontage adds to the potential of this property, whether it's used as commercial or residential. If you are looking for nice 3 bed, 2 bath home plus an office with plenty of area to build a shop or park your recreational toys, then this is the place for you. Call for additional information on this one of a kind property.